Minsk / Belarus , October 31st 2018 – President of the Republic of Kosovo, Hashim Thaçi, in his address to the participants of the Munich Security Conference, taking place in Minsk, Belarus, said that now is the time for an agreement between Kosovo and Serbia. President Thaçi thanked the hosts and the Government of Belarus for the hospitality and organisation of this conference. “I am happy to be in Belarus, a first visit at this level between our countries”, said President Thaçi, focusing further on the process that Kosovo and Serbia are going through, seeking a peace agreement and reconciliation. The world has changed. Europe is at the cross-roads, with many developments that raise question-marks about the future. 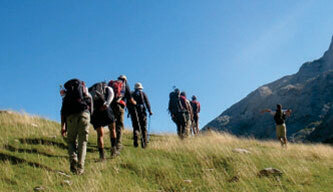 Western Balkans has remained hanging in a limbo. In this reality, Kosovo and Serbia find themselves seeking to achieve a final peace agreement. We are exploring all possible workable ideas. In terms of the agreement, nothing is agreed yet”. “But, even in these circumstances, I see light at the end of the tunnel. Why? First, both countries – I am convinced of this – know that we cannot continue the way we are today. The currents status-que, for both countries, will not hold. The current frozen conflict damages both countries in all fields of life, in integration, in economic development, in security. The head of state said that dialogue has received support but also some criticism, in our own countries and internationally. “I am fine with this. It was expected. This is healthy for the general debate but also for the process itself. In particular, in bringing more transparency and more responsibility of the leadership, in both countries. In this process, the easiest thing to do is to criticize. And the most difficult thing to do is to find the way to reach the agreement. By reaching an agreement between Kosovo and Serbia, we will have less populism in our region. Less nationalism. Less voices calling for war and tragedies. Less hatred and revenge”, said the President. 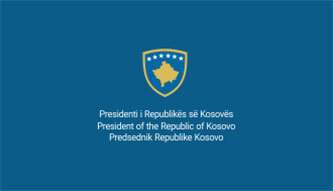 President Thaçi said that the main goal of the dialogue process is achievement of a final peaceful agreement on mutual recognition and for a seat for Kosovo at the United Nations. “Agreement must be a final peaceful agreement for full normalization of relations and reconciliation, between two countries and between the two peoples. An agreement that is internationally legally binding. 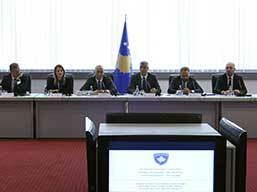 A comprehensive agreement, which means mutual recognition between Kosovo and Serbia. Without recognition, this agreement, or any other agreement, will not have a meaning. The agreement must be final, not a temporary one. It will be an agreement that will bring more comfort for our neighbors and the region. Let me be very clear about point below: There will be no borders along the ethnic lines. There will be no exchange of population between countries. 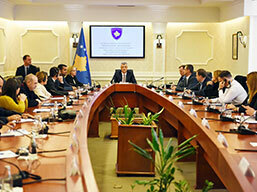 We will maintain the multi-ethnic spirit and reality of Kosovo and of Serbia”, said the President. At the Munich Security Conference, taking place in Minsk, Belarus, President Thaçi said that this is the right momentum to act towards the achievement of the agreement between Kosovo and Serbia. “What benefits will the agreement bring for the two countries and wider? Kosovo and Serbia will recognize each other. Both countries will have a clearer and safer European perspective. We will produce more peace for the whole region. 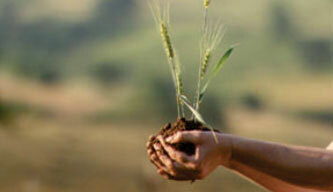 Our energies will be focused in development, in economy, in education, in integration, in cooperation. 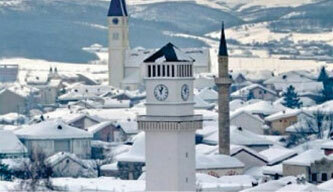 Kosovo will be recognized by five EU non-recognizers. When Serbia recognizes Kosovo, nobody can be a greater Serb than Serbia and continue not to recognize Kosovo or to block Kosovo in the Security Council, added President Thaçi. President ended his address stating that we need the support of everyone if we are to make this a success. He said that leadership, both in Kosovo and in Serbia wants a peace agreement, EU that wants, and works for, a peace agreement and that now, we all need to move forward without hesitation.